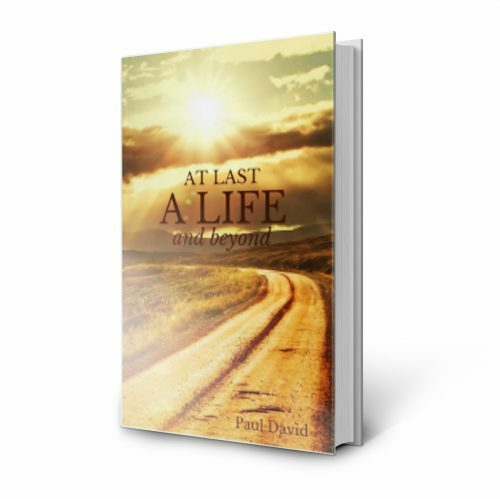 My latest book ‘At Last a Life and Beyond’ is the follow on book to my best-selling book ‘At Last a Life’. The book was written mainly because after the initial book I was being asked particular questions over and over again and realised that people still had certain concerns that needed addressing. I also feel I had a lot more to say, that my own understanding and deepened and that I had new ways of getting my message across. The book will really depend your understanding further, explain each off-shoot of the condition and explain exactly why you stay in the loop of suffering and how to break it. It leaves no stone unturned so as to help you move on from this condition and will take you out of the whole self-help loop you may find yourself in, one where you feel you are just going around in circles. You will see how so much suffering is self-created and how with true knowledge you can reverse this process. You will go from constantly treating the symptoms to actually cutting out the root of your suffering, so you can live a life free of anxiety. After purchase you will receive an instant direct download link to your book. If you for any reason you have any problems with your purchase, then please contact me.